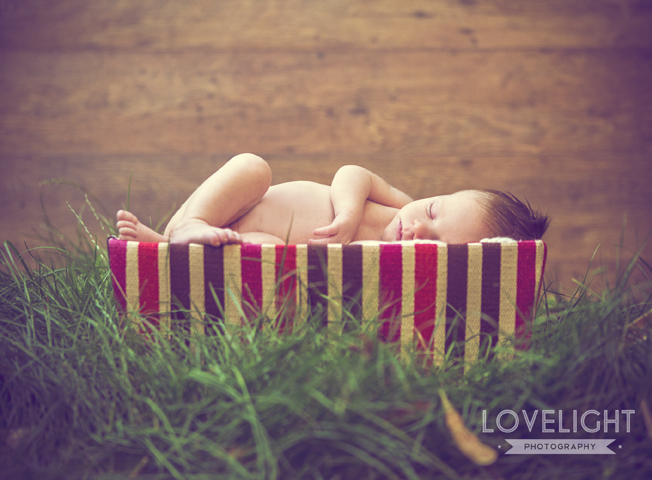 A huge and special thank you to Lovelight photography for supporting Kids for Kids on their photography shoots at Bocketts Farm in the Easter and Half term holidays – we can’t wait to see you there again in these summer holidays! 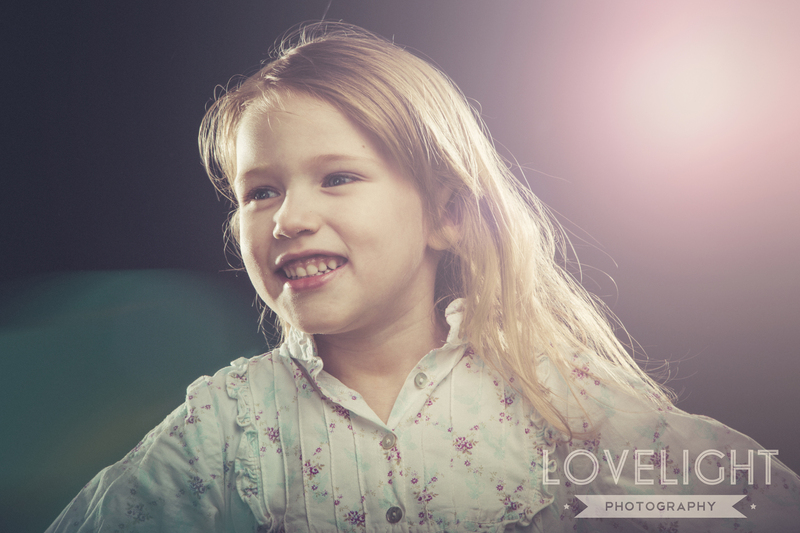 If you would like a really special family photograph then do go and see Lovelight at Bocketts. They are a very special talented team. You will be thrilled with the result and by ordering your pictures whilst you are enjoying Bocketts you will be helping children far away in Darfur. Great way to create a lasting momento here for your family, and for a family in Darfur too. Lovelight have raised £220 this year – enough for two goats, two donkeys, three chickens and a rooster! Since 2014, they have raised over £1,800. Thank you so much for your continued support in such a unique and beautifully creative way and thank you to Bocketts Farm once again for your amazing support.